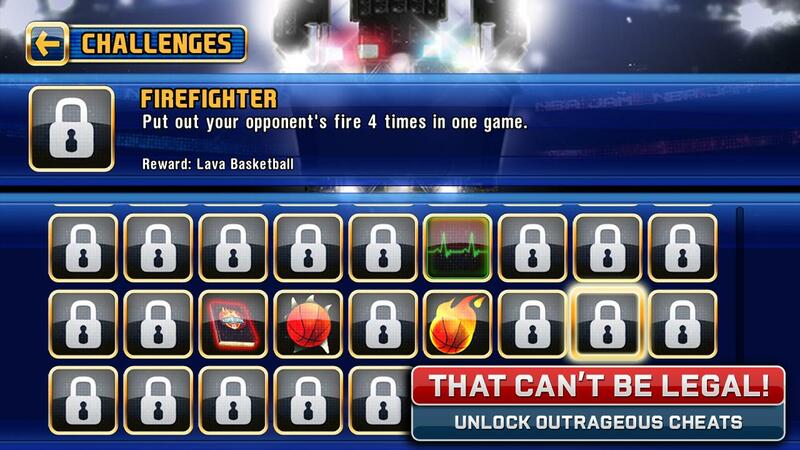 Note: File Data tải về chuyển vào thư mục /Android/obb/com.eamobile.nbajam_row_wf. 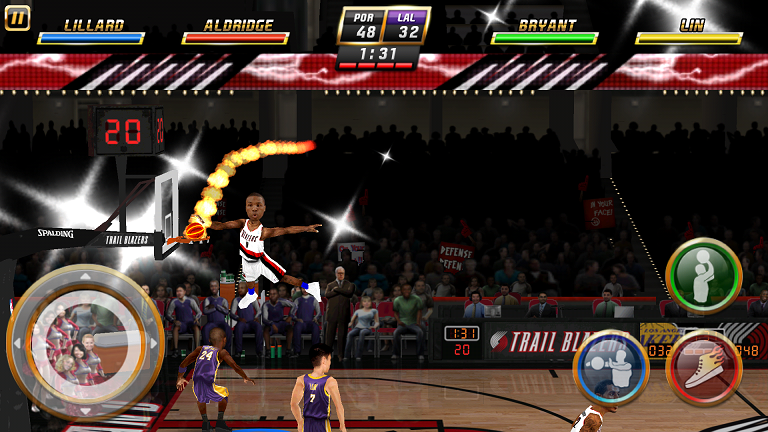 Jam with your favorite stars from all 30 NBA teams in over-the-top, high-flying, 2-on-2 arcade basketball just like you remember it – and like you’ve never seen before! 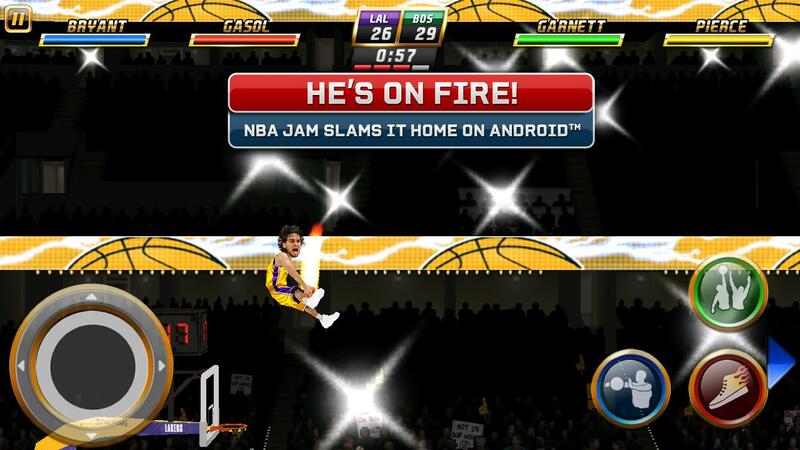 ** NBA JAM is a larger-than-life game (300MB+), so we strongly recommend connecting to WiFi before downloading. Trust... xem thêm Jam with your favorite stars from all 30 NBA teams in over-the-top, high-flying, 2-on-2 arcade basketball just like you remember it – and like you’ve never seen before!